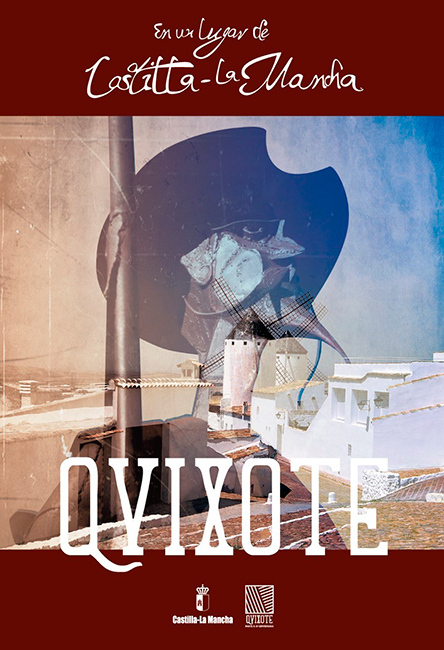 To mark the fourth centenary of the publication of the second part of “The Ingenious Gentleman Don Quixote of La Mancha,” Castile-La Mancha paid tribute to the best-known writer in Spanish literary history, Miguel de Cervantes Saavedra. 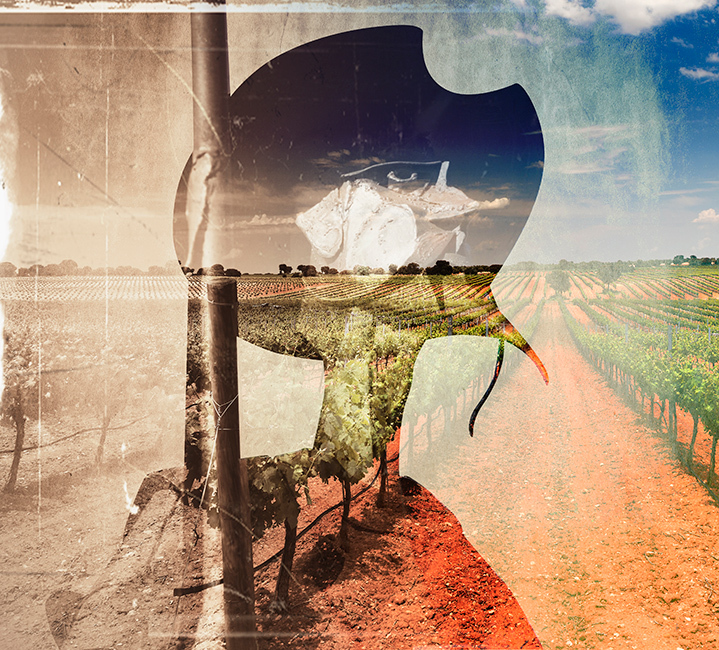 The tribute included a wide range of activities: everything from concerts to exhibitions, as well as a comprehensive calendar of educational and academic event. 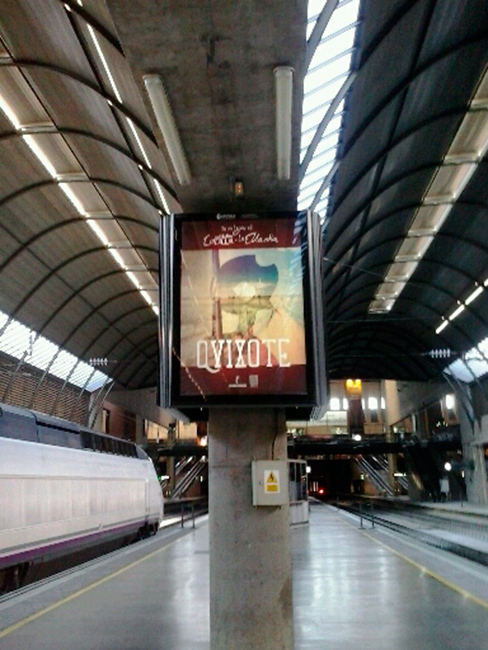 In commemoration of the novel, the Government of Castile-La Mancha commissioned ZERTIOR — as it did for the “El Greco 2014” commemoration — to design a major marketing campaign aimed at boosting assistance to acts and events and turning the autonomous region into a point of reference for culture and tourism. 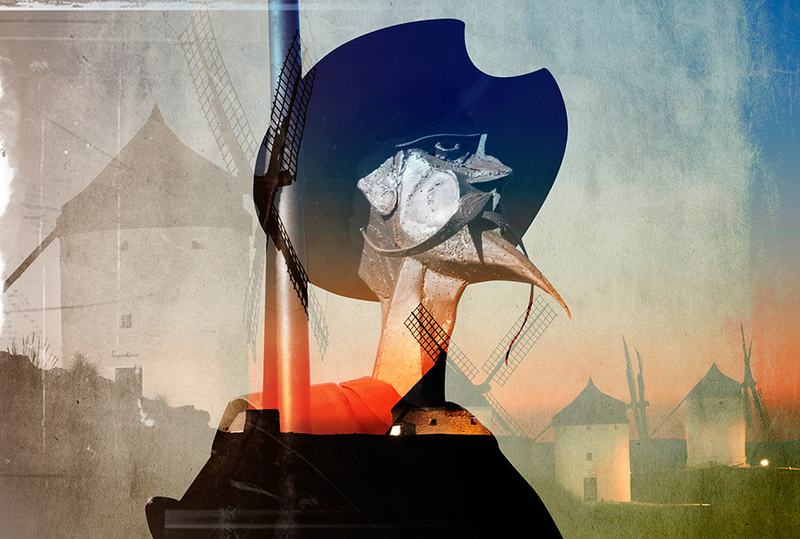 The Zertior-designed series of creative elements linking the figure of Don Quixote with the most recognisable places in the region was seen throughout Spain. 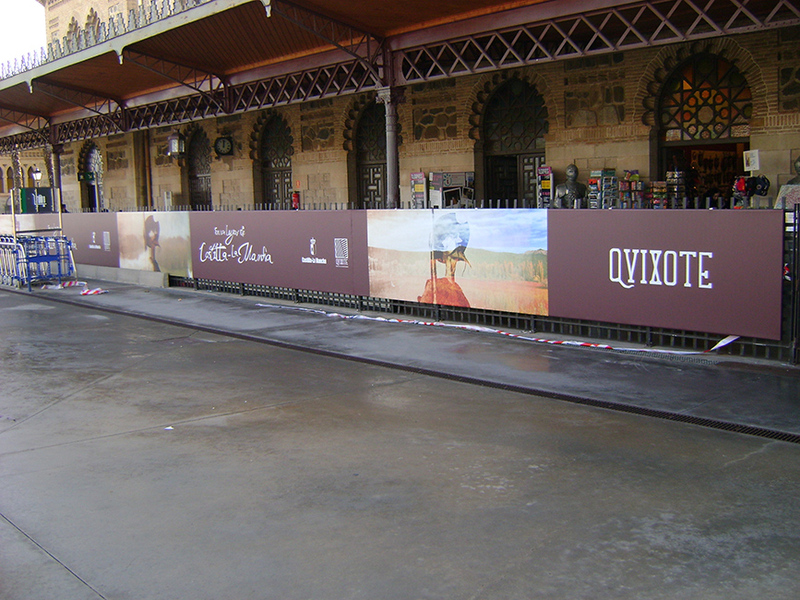 The event and the campaign put forth the best example of social significance with its presence in numerous institutional events in Spain and abroad.